Love everything luxe & fancy? If you struggle with finding the right scent that defines you and are seeking a similar DNA for your cars then check out these luxury car fragrances that are inspired by designer colognes and perfumes. 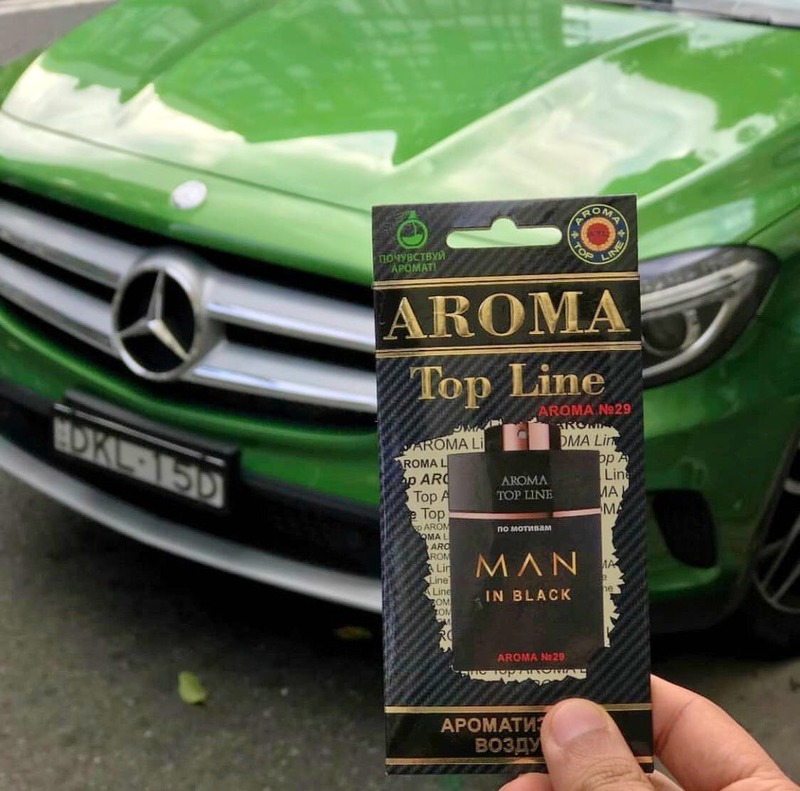 Aroma Topline is a Russian based company that specializes in creating awesome luxury scents for cars. Their fragrances are made using French oils and are made in Russia. Now stop making your car smell like citrus, apple, mango etc. Get your favorite perfume for your beloved car! The packaging includes Indonesian wood mixed with cardboard, which further goes under processing to form a chic looking perfume hanger. The brand hangs right below your view mirror and this beautiful looking product grabbed all our attention. They have contemporary collection for him & her which we think is pretty unique. Basically, no more generic stuff for your beloved car! The product comes with 3 perfume hangers, each lasting up to 30 days approx. They also have customized subscription packages of 6 months & 12 months which you can book from their Instagram & Facebook handles. If you feel that’s too much of a commitment? Buy the pack of three and let their top-notch fragrances change your mind. Don’t be heartbroken if you don’t own a luxury car, these will definitely make you feel luxe! Drive in style! Get yours at LBB specials!